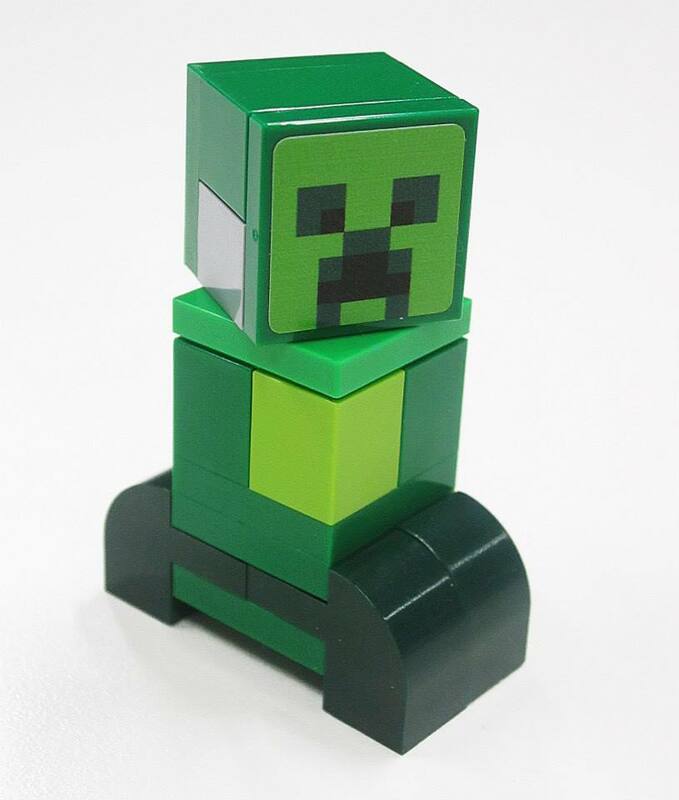 One assumes they will continue offer other opportunists to shape the new Minecraft sets via Facebook, so keep an eye on the page! Of course all these characters also give us some new insights into the film. We've got several western characters here (I love Wyldstyle's dress! ), and several robots (two indeed fit into both groups), as well as plenty of city people and some more fanciful and historical characters. Talking of fanciful, Yahoo Movies have revealed another of the sets based on the film: The gloriously colourful and pretty absurd 70803 Cloud Cuckoo Palace, which includes the brick-built Uni-Kitty (who it appears has a new tail element). 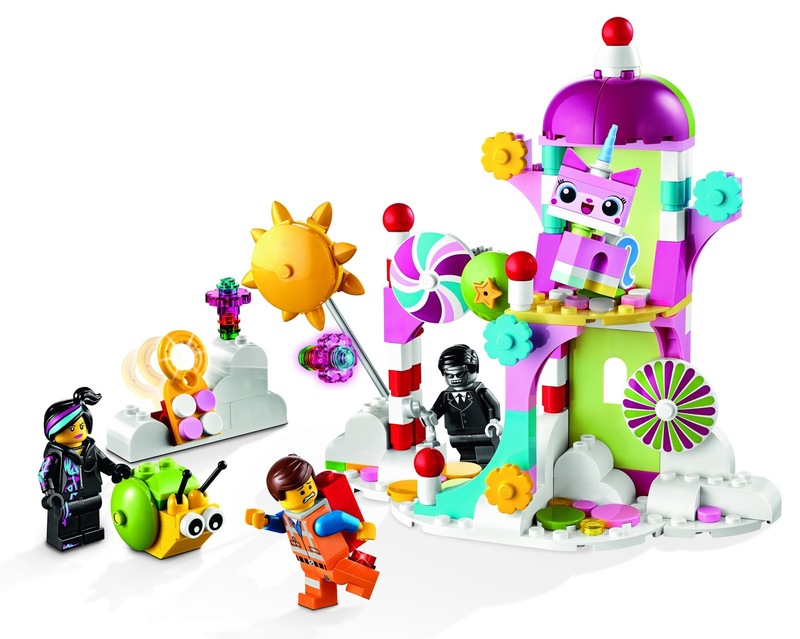 There's also another robot in there, alongside Emmet, Wyldstyle, a snail, and a flower catapult! 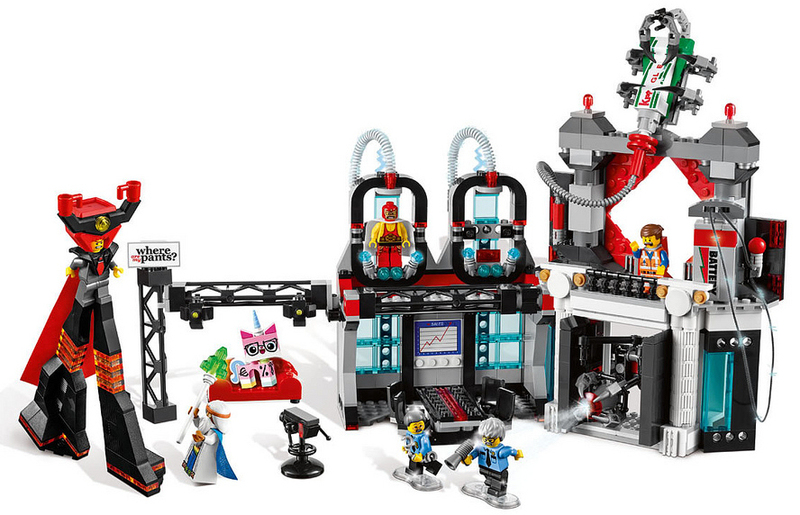 UPDATE: Hollywood Reporter have revealed another set, 70809 Lord Business' Evil Lair, which comes with the extra tall Lord Business (with his extra long cape). Also included are Emmet and Vitruvius, and some new characters; Ma Cop, Pa Cop, wrestler/master builder El Macho Wrestler, and Biznis Kitty, a different (corrupted?) version of Unikitty. The set appears to include a TV set for Where-Are-My-Pants Guy, a corporate boardroom, and a massive tube of glue (powered by a massive nine-volt battery), surely used by Lord Business in his nefarious plans. Note Ma Cop and Pa Cop seem to have been glued, with an excellent use of the Toy Story army men bases in clear as a blob of glue!